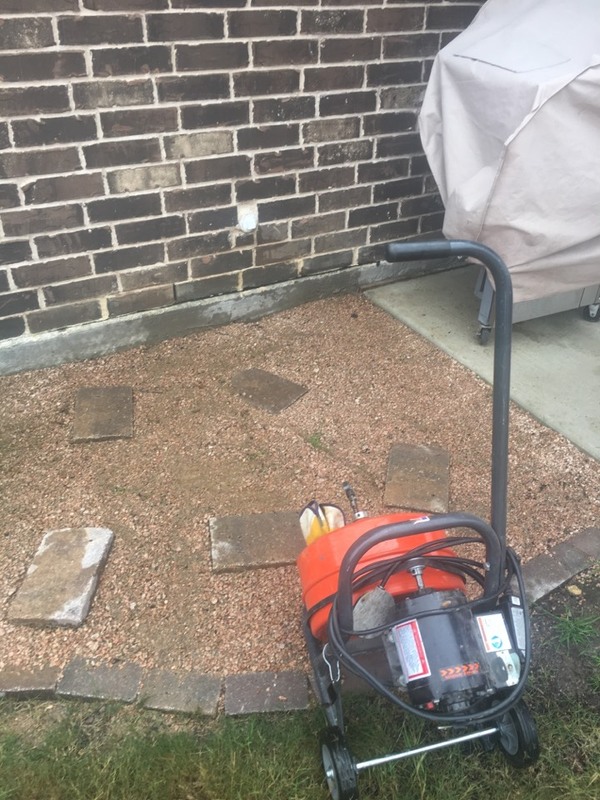 Andrew exhibited courteous customer service, knowledgeable insightful, keen problem solving skills & professionalism. 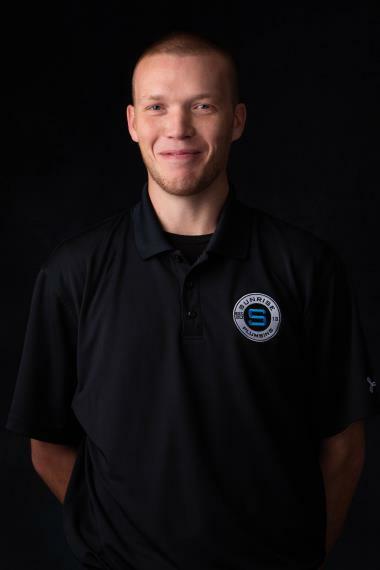 The company also deserves a kudos for scheduling a quick service call. 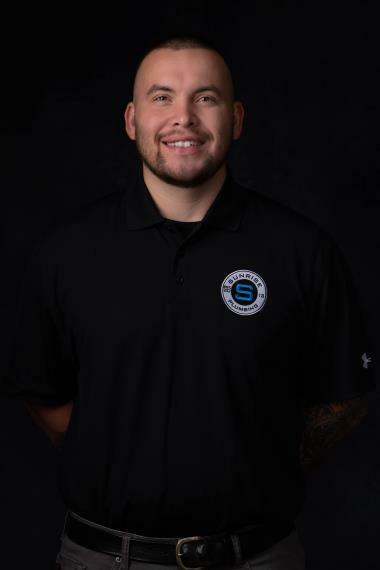 I would definitely recommend this company & Andrew as a technician. I was most impressed by the young lady who sets appointments. We had an emergency situation, which she handled both respectfully and professionally. 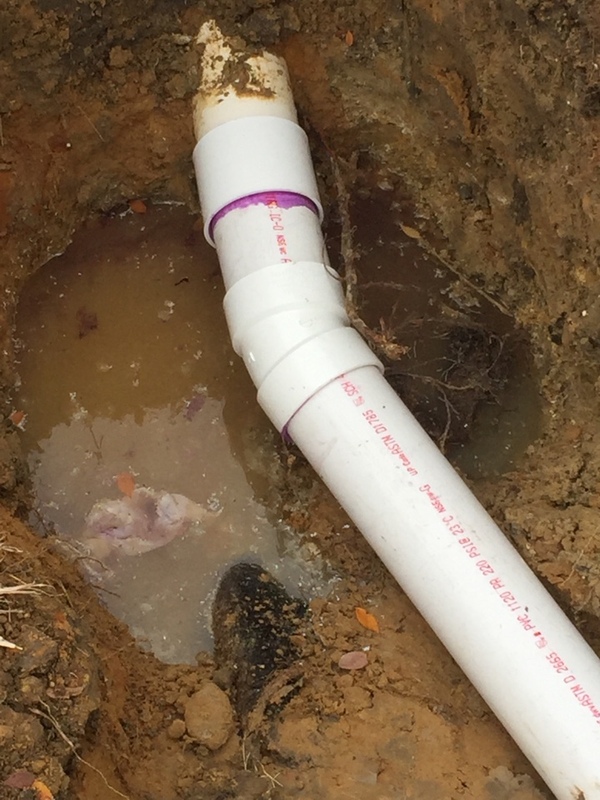 The plumber, Andrew, was courteous, professional and very efficient. His work was perfect. In fact, he even corrected a poor job done by a competitor the night before. I will use this company in the future! Toilet upstairs leaking into kitchen ceiling. 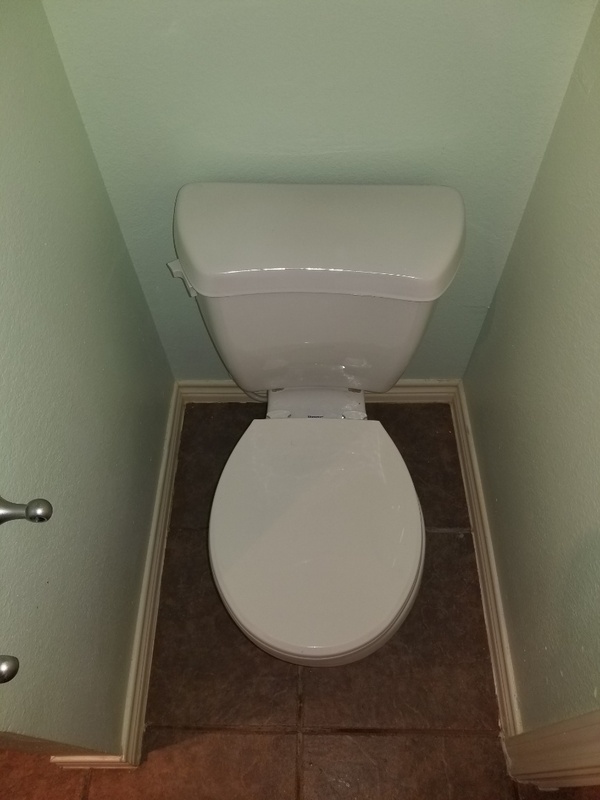 Pull and reset toilet with new wax ring to repair. No hot water in shower. Shower valve repair. 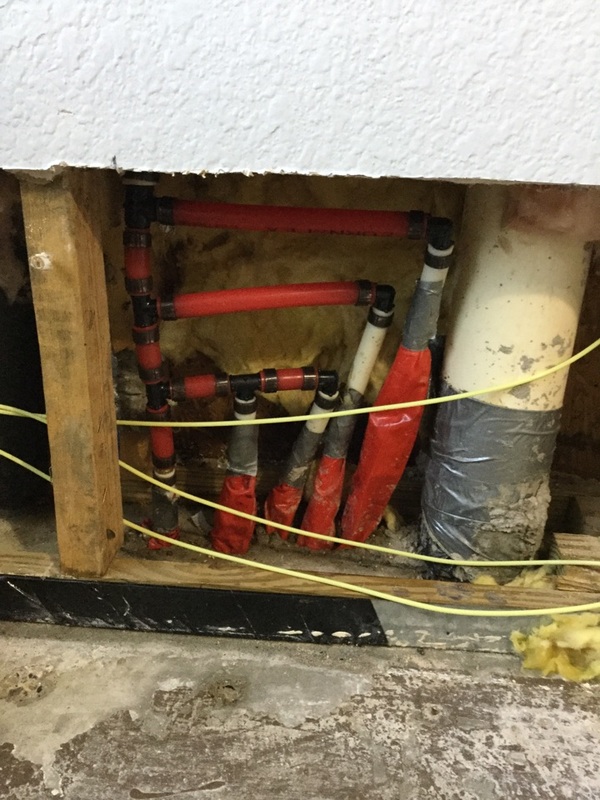 Install new Moen posi temp cartridge in upstairs shower valve. 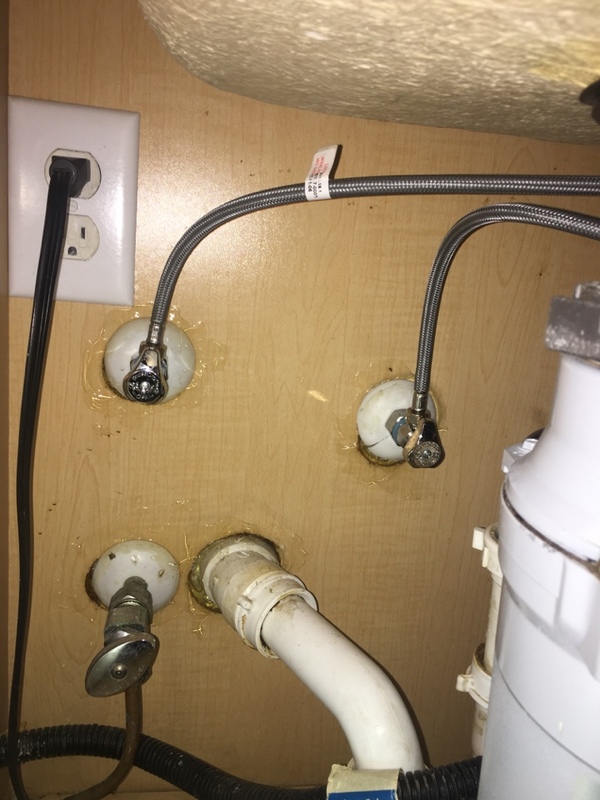 Leak under kitchen sink. 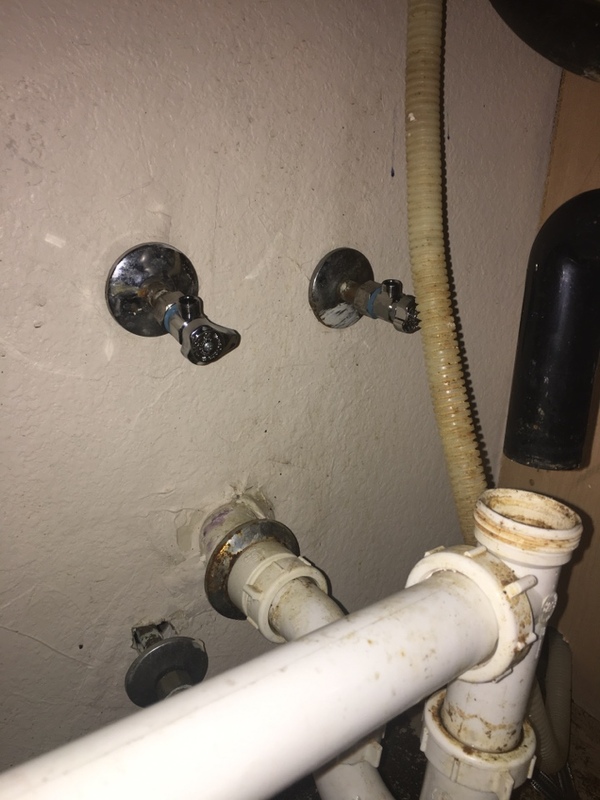 Shut off valves to kitchen sink cannot be repaired, need to be replaced. Install new pro 1/4 turn angle stops. Kitchen sink clogged. Clear stoppage with auger on outside all cleanout. Water now draining. 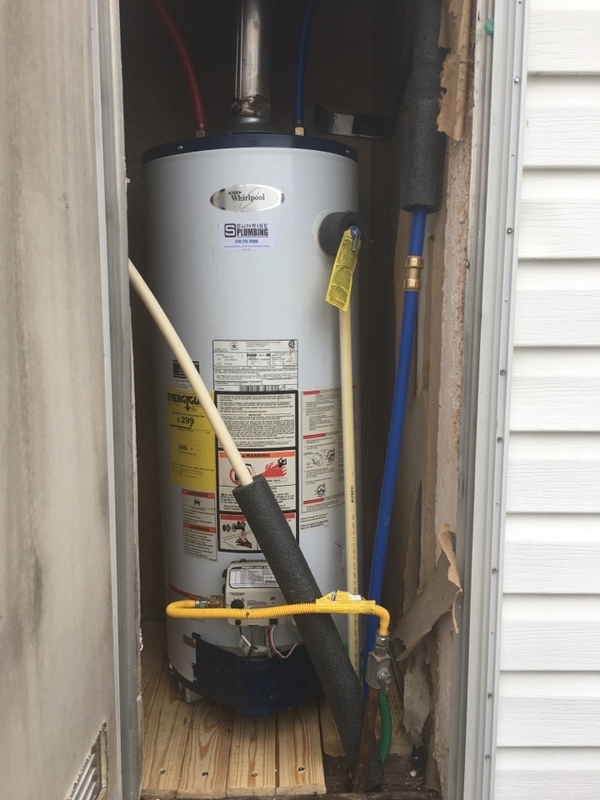 Homeowner had a gas water heater in outside closet, wood underneath was rotting. 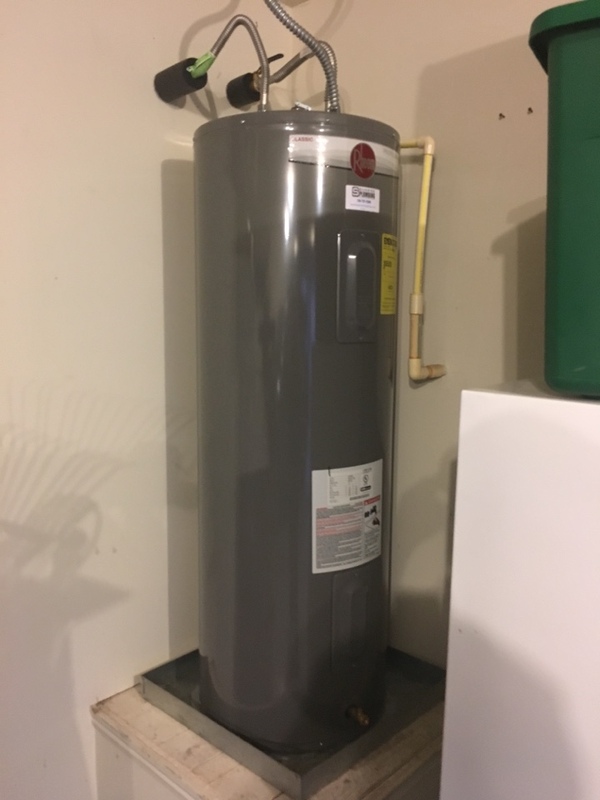 Homeowner wants to remove water heater, install new wood underneath, and reinstall water heater. Turned out really nice. 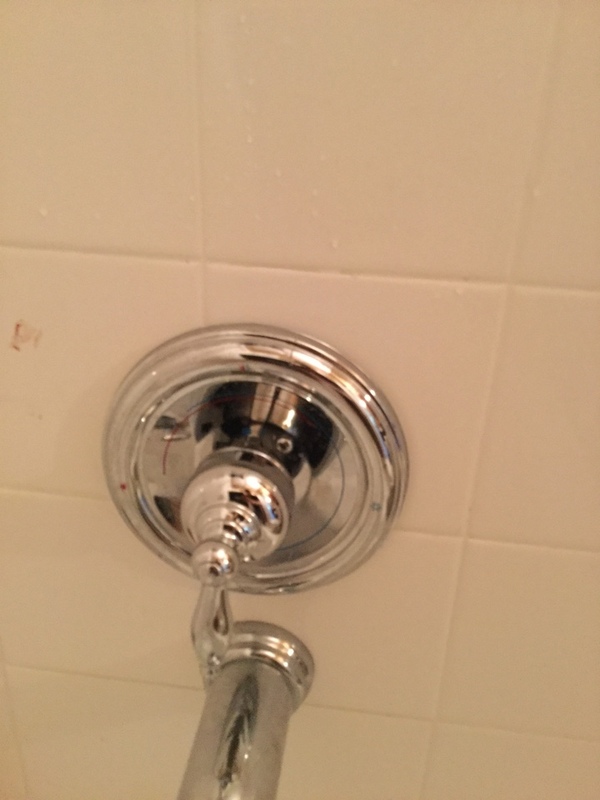 Need shower faucet repair. 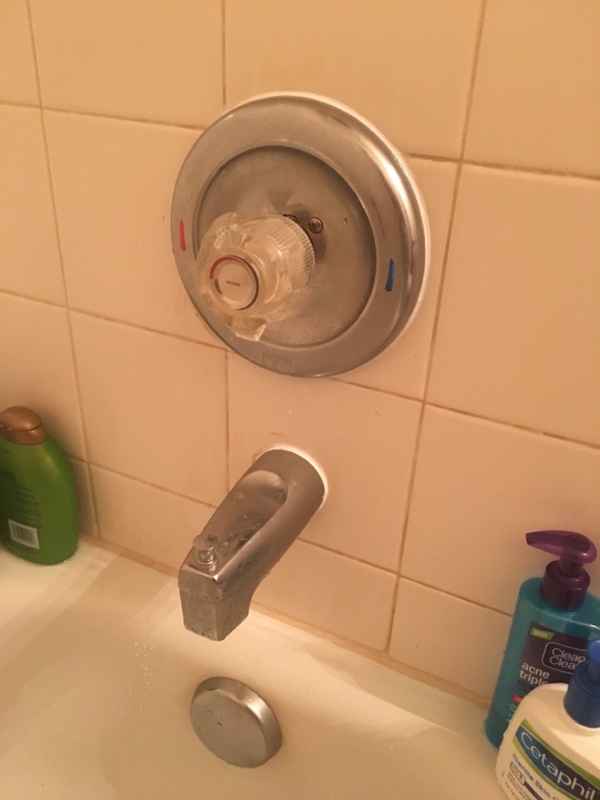 Moen tub shower valve not mixing water properly. Leaking. 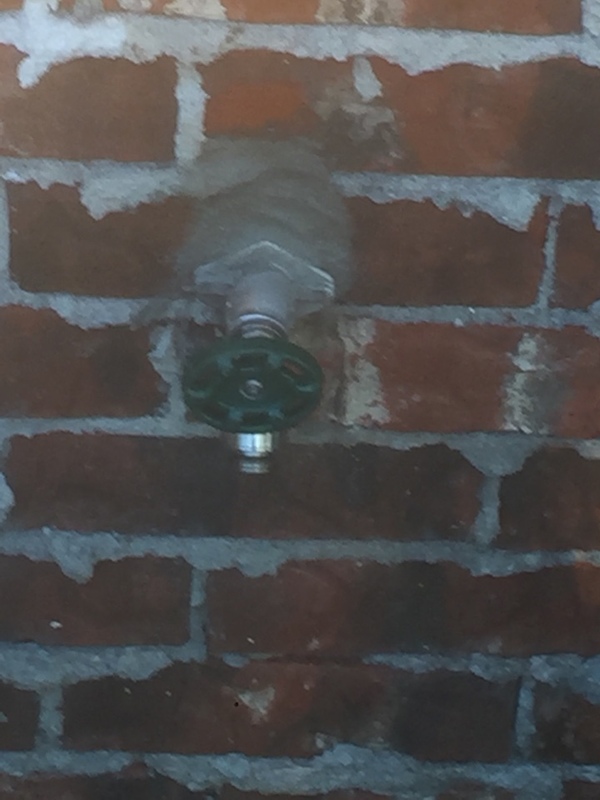 Install new moen Posi Temp cartridge in valve. 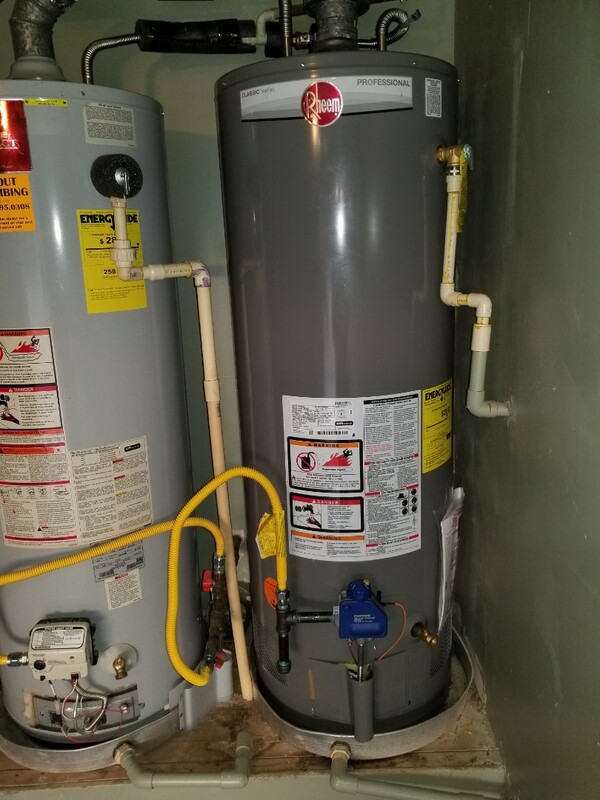 State electric water heater leaking in garage. 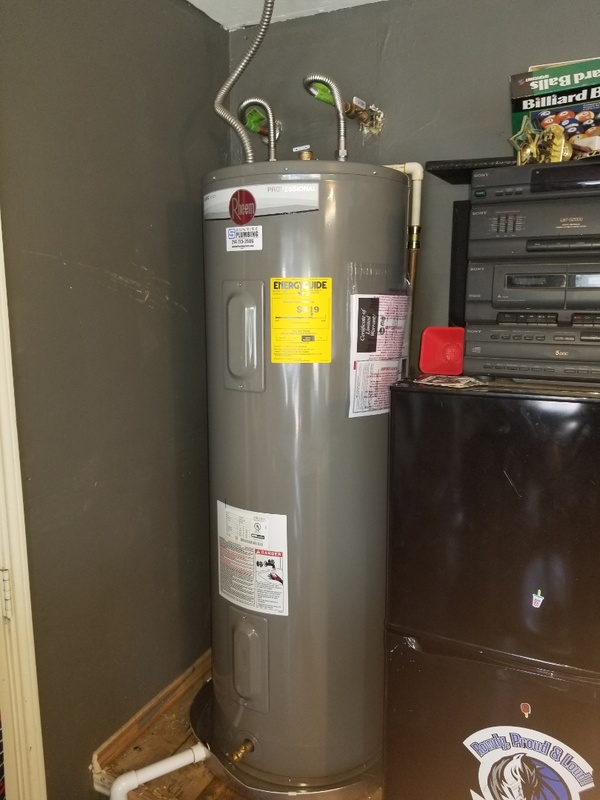 Install new Rheem Professional electric water heater.